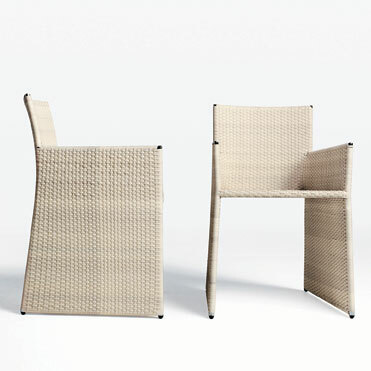 Sleek, modern nougat colored dining chair with arms, PIN exudes comfort and elegance and is ideal for both indoor and outdoor use. The materials used in PIN HDPE synthetic resin are fully recyclable. Jane Hamley Wells. 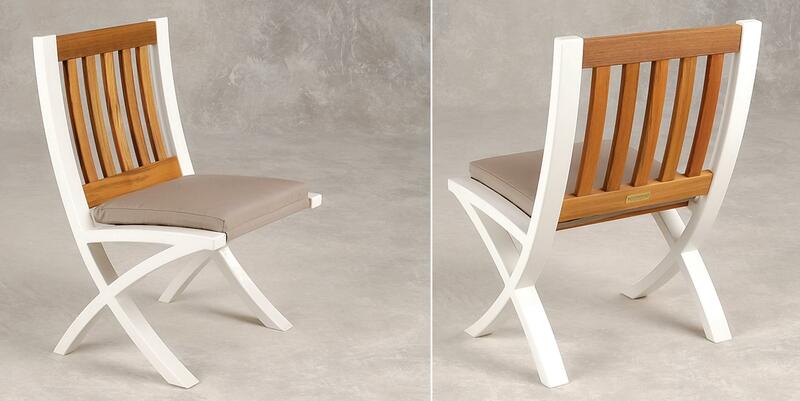 The Cross Point Chair, designed by Weatherend Estate Furniture, is made possible by combining traditional yachtbuilding materials with a high tech carbon laminate system used in modern day yacht construction to maximize joint strength. 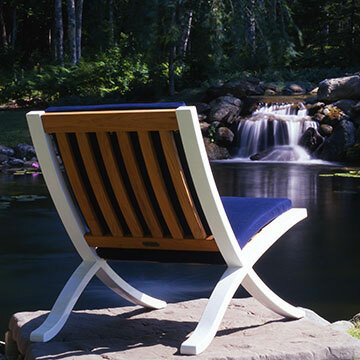 Featuring dramatic curves and stylish cushions, the outrageously comfortable Cross Point Chair is handcrafted for outdoors. Weatherend Estate Furniture. 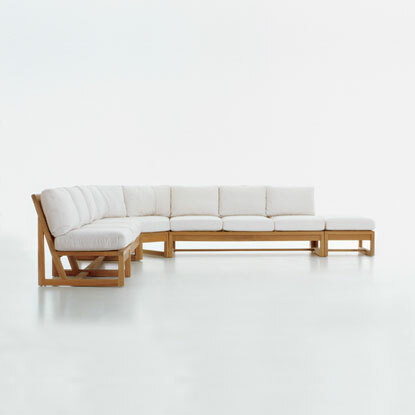 Created exclusively by Kipp Stewart, for Summit Furniture, Inc., the low-profile Modular Collection is comprised of six distinctly shaped and sized Modular seating units offering multiple configurations. Each individual Modular unit acts as a building block to create larger, self-styled gathering spots to suit any occasion. 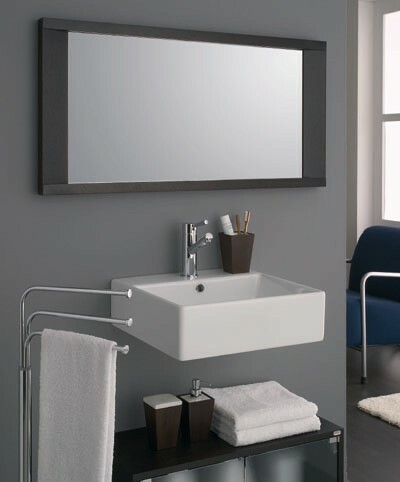 Summit Furniture, Inc. The original Tete-a-Tete seat was designed during the pre-Victorian era for intimate conversation. 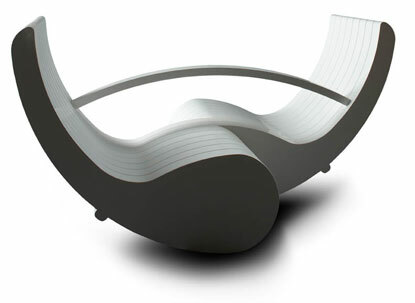 This modern version, made in Corian, a seamless sensual material, is perfectly suited for the out doors. 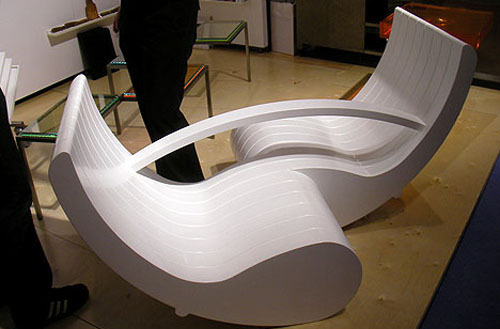 Now designed as rocking lounge chairs, two people can feel private yet still enjoy each other’s company. Laurie Beckerman. Texture is one of the basic elements of design. Intrigued by the idea of texture, our designers studied it thorough a new lens: the fabrics of fashion. Their texture study became the inspiration for a collection that is about seeing but even more about feeling. Design is a contrast. Shaw Contract Group.